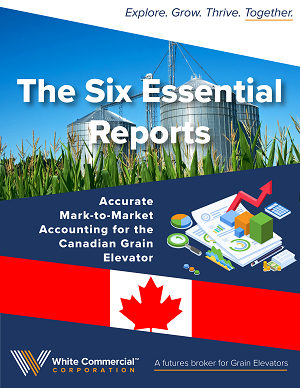 In this eBook you'll discover the six essential reports needed to produce accurate financial statements for your grain elevator business. This is a valuable reference guide to the reports that you'll need to produce accurately if you plan on growing your business. What are the six essential reports? What purpose does each report serve? How do you track each report accurately and consistently?